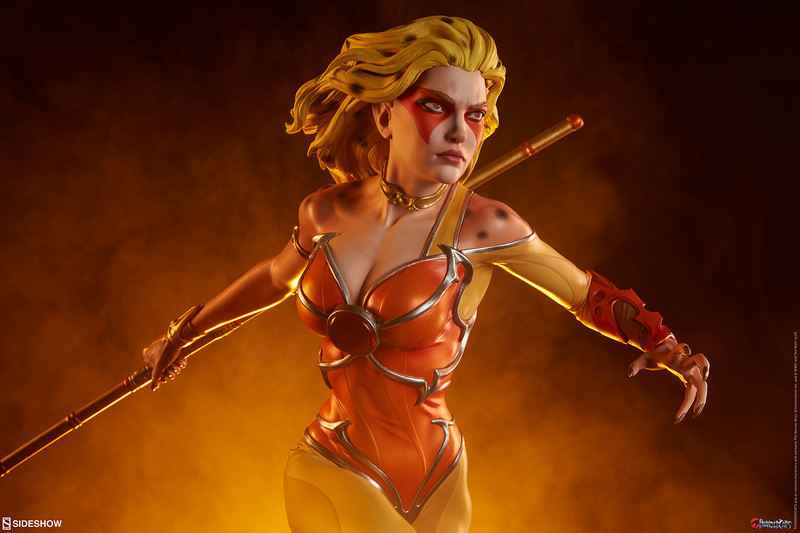 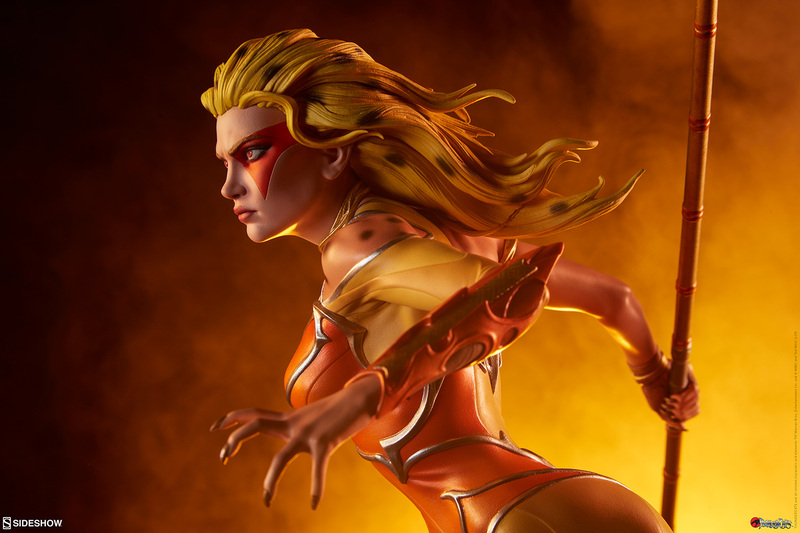 The Exclusive Edition of the Cheetara Statue includes a swap-out portrait with a light-up feature in the eyes. 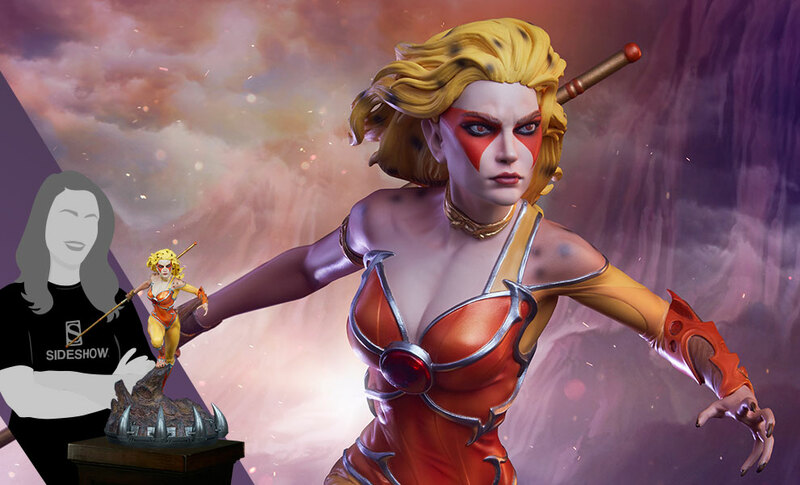 Activate Cheetara’s mysterious sixth sense with this exclusive additional display option for your figure. 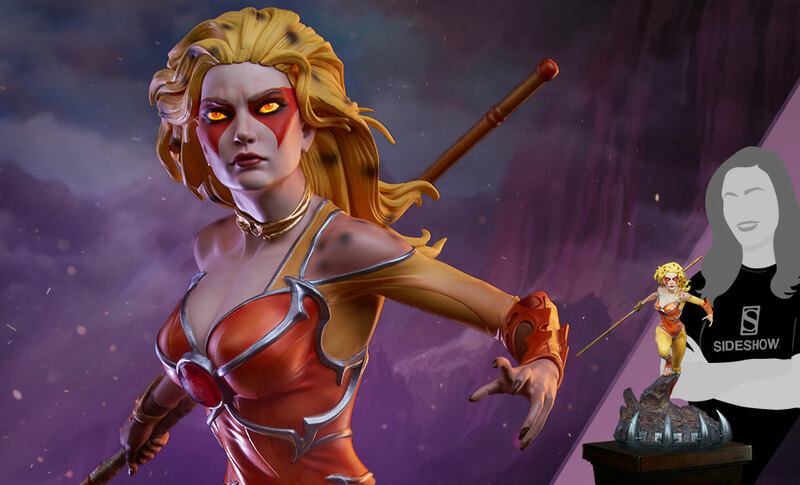 Pay as little as $50.06/mo.